Great drum for on-the-go drummers! 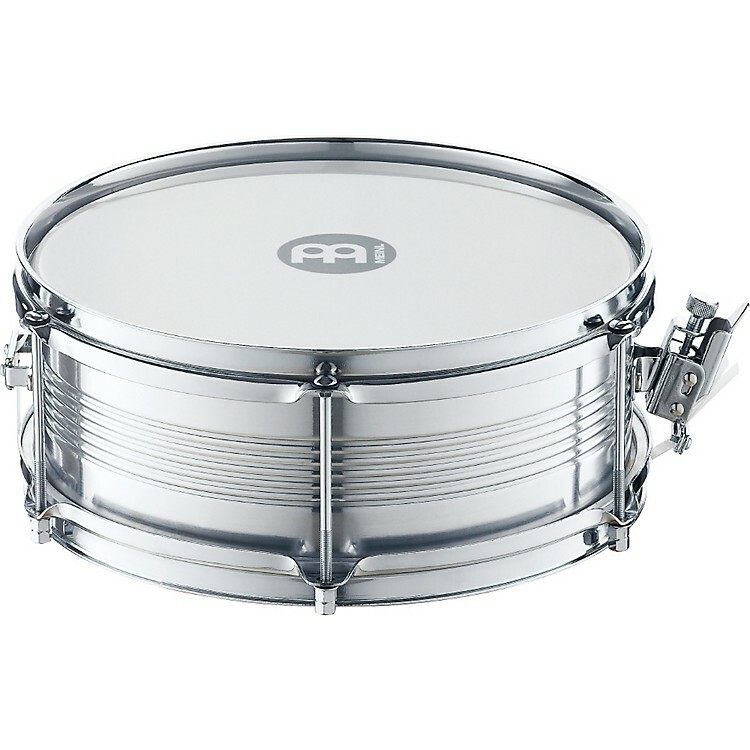 With shells made from premium aluminum, these Meinl Caixas produce the classic bright and cutting sound with penetrating rim shots that these instruments are supposed to deliver. Its lightweight yet solid construction makes it perfect for street samba. Size: 12" diameter x 4-1/2"
Take it to the street! Order today.